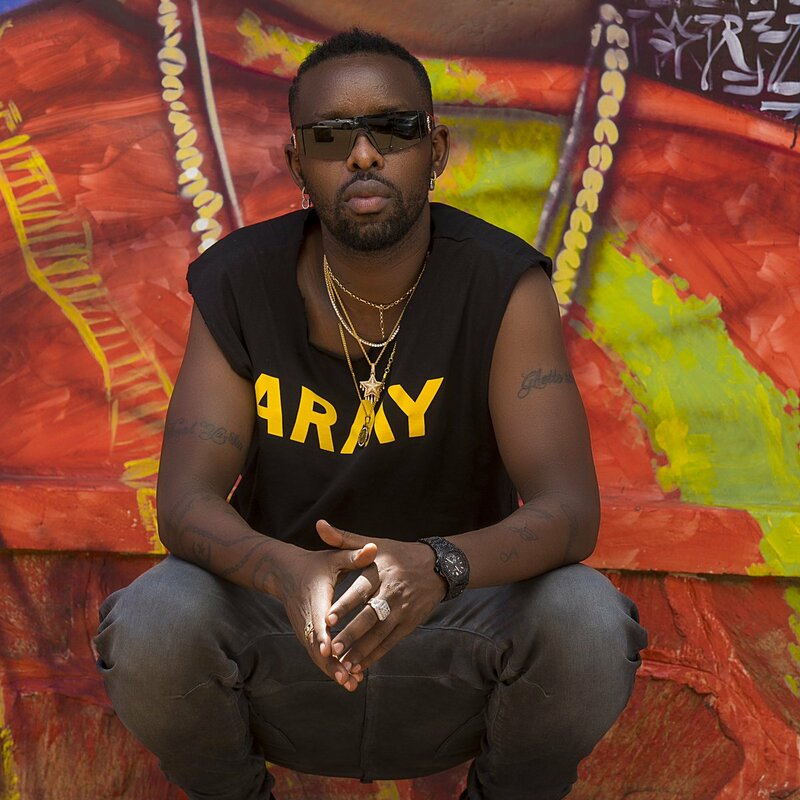 KAMPALA – Uganda’s multi-award winner Edrisa Musuuza alias Eddy Kenzo has released his ‘Signal’ song video. The much-anticipated video hails a beautiful African woman that drives him crazy. It is a sensual ode to the lovers that is captivating with its Afro-soul melody beats produced by Daddy Andre. The signal video is out of the blue compared to the usual ones. It depicts simplicity matched with choreography to the dot. The video was shot in Johannesburg, South Africa under the direction of Justin Campos and Kenzo himself.